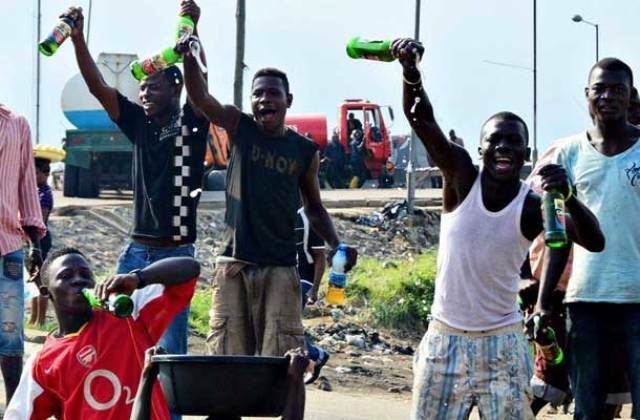 A relatively new yet rapidly growing gang in Lagos, the Baddo gang is a violent and ritualistic gang known for its terrifying attacks. Rather than use guns or knives on victims, the Badoo prefer to use bricks and mortars to smash the skulls of their victims. 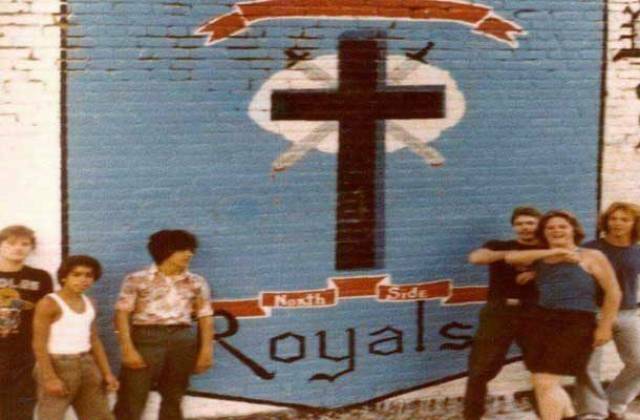 Started in 1952 in Chicago, this gang started as working class white “greasers” who over time became one of the most violent street gangs in Chicago. In the 1970’s, they joined the Folk Nation Alliance and began admitting Hispanic, Black, and female members, making them an even more formidable presence. After a number of members were sent to prison, the Royals’ power shifted to within prisons. Now the gang is labeled as the largest criminal street gang in Mississippi and has a presence across the US. 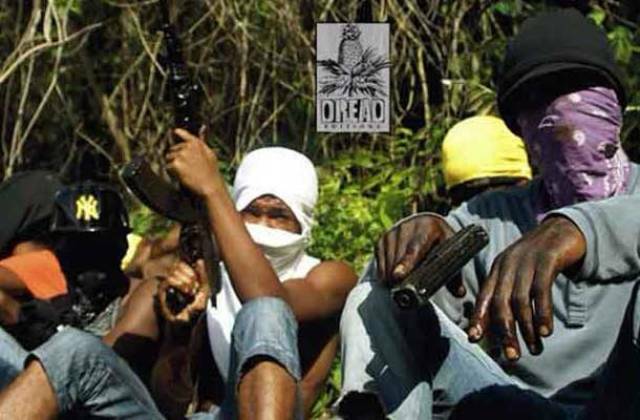 Known to have an affinity for high powered assault rifles, the Jamaican Posse is well connected in the island’s government and heavily feared for its practice of ritualized killing that often involves laundry irons, butchers knives, and even vacuum cleaners. Found throughout the Sao Paolo prison system in Brazil as well as its numerous favelas (slums), this gang is known for kidnapping, extortion, and its ability to instill fear. In May 2006, it managed to put the entire city of Sao Paolo under siege for almost a week while gang members brutally killed police officers and burned government buildings. What started out as local gang of 16 year olds turned into one of the biggest crime organizations in the world. Trafficking in cocaine and marijuana, this gang is known for its very visible street presence. 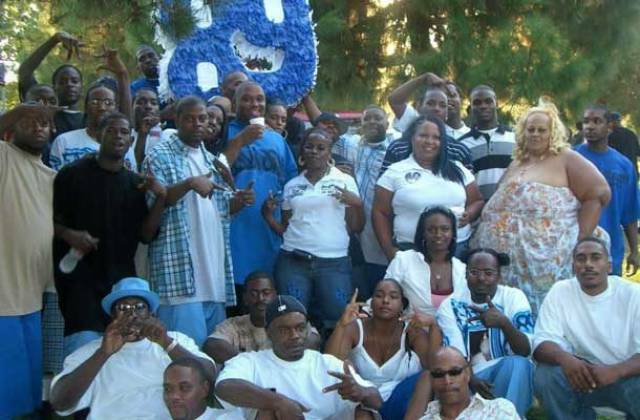 As bitter rivals with both the Bloods and numerous Hispanic street gangs, the Crips are known for wearing the color blue and carrying out extreme acts of violence. Responsible for roughly 1/4 of prison murders in the United States, if you want to be a member of this gang, you must kill or assault a fellow prisoner. It is a practice known as “blood in, blood out,” so anyone who tries to leave the gang usually ends up dead or in the hospital as well. These gang members are responsible for male prostitution rings, gambling, and extortion inside prison walls, and just about every possible criminal behavior outside of prison. As another prison gang with origins in California, La Nuestra Familia was established to protect younger, rural, Mexican-American inmates. This gang is known for requiring extremely strict allegiance and primarily traffics drugs both in and out of prison. Widely considered to be one of the best organized gangs Latin gangs in the world, the Kings have significant influence throughout the US. With both a male and female (Latin Queens) presence, the Latin Kings are a major force in Chicago that was started in the 1940’s to help the Hispanic community. It has evolved to into a major criminal organization. 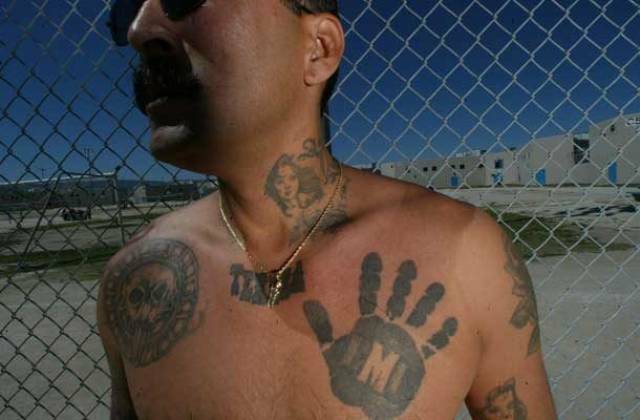 This west coast prison gang started in California as a “gang of gangs” to protect Hispanic men in the prison system. La Eme is known to be heavily involved in the business of drug trafficking but also dabbles in murder, extortion, and kidnapping. 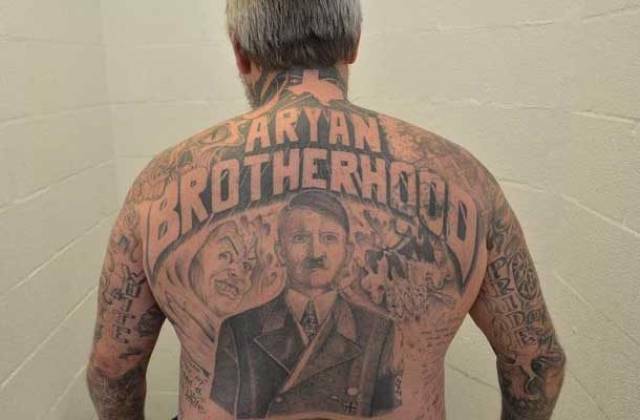 Their members are identifiable by the tattoo of a black hand, usually across the chest. Although the origins of this international gang are disputed, there is one thing that is for sure – they are good at making money. Not formally associated with the triads, the street gang has been known to resort to extreme violence. 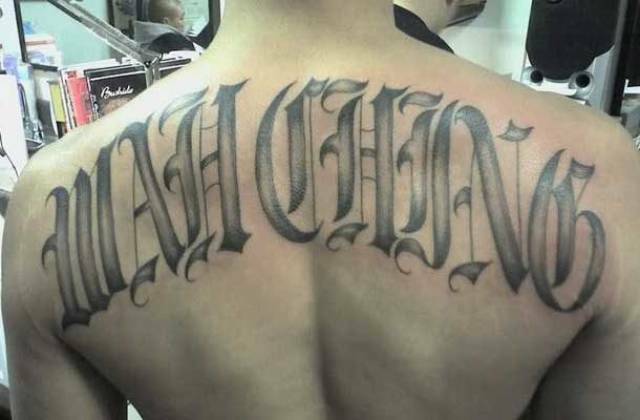 Violence of the Wah Ching in a turf war called the Golden Dragon Massacre was so severe that it lead to the creation of the San Francisco Police Department’s Asian Gang Task Force. However, most of their operations are focused around money laundering and financial crimes in Los Angeles and eastern Asia. 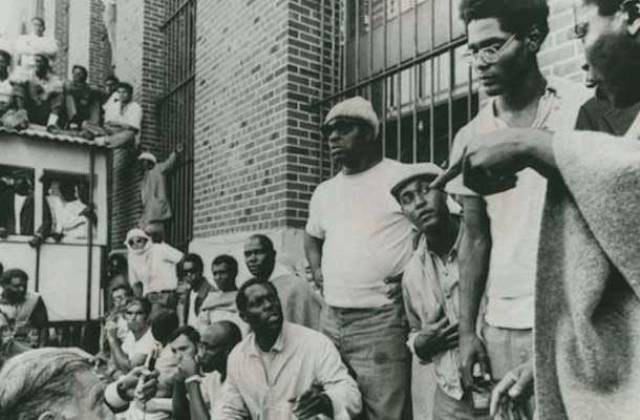 A very politically motivated prison gang, one of the Black Guerrilla Family’s objectives upon being founded in 1966 was to overthrow the United States government. 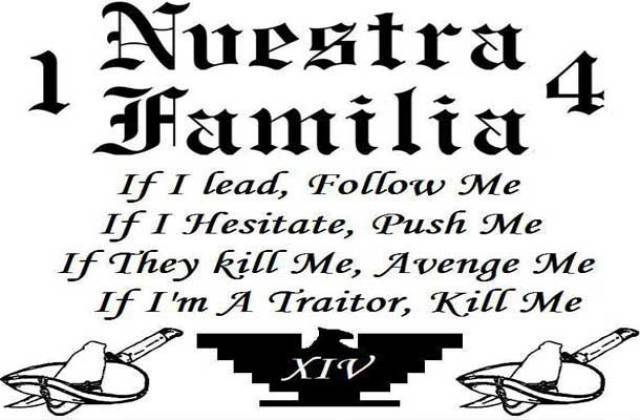 They have been known to work closely with numerous other gangs and are very active with the La Nuestra Familia. A strict gang, they require lifelong loyalty, and members pledge a death oath upon joining. 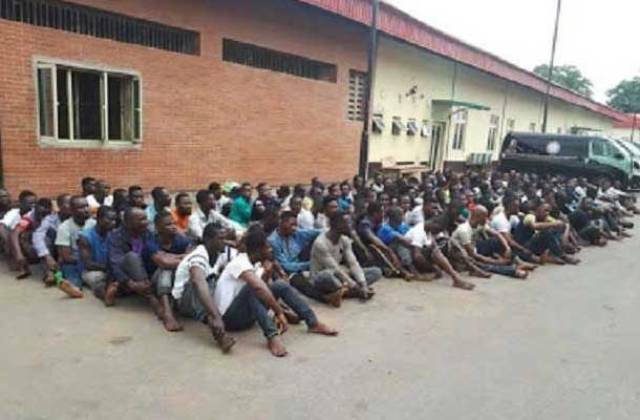 A loosely organized group of youths in the slums of Lagos, Nigeria, the group has been known for its practices of extortion and drug violence. Although not nearly as ruthless or well-organized as many other gangs on this list, they are still widely feared for their seemingly unprovoked attacks on innocent bystanders. As their members age, they often break off and join a more sophisticated criminal organization. This Chicago street gang conglomerate started to unify the gang influences in the South Shore neighborhood. 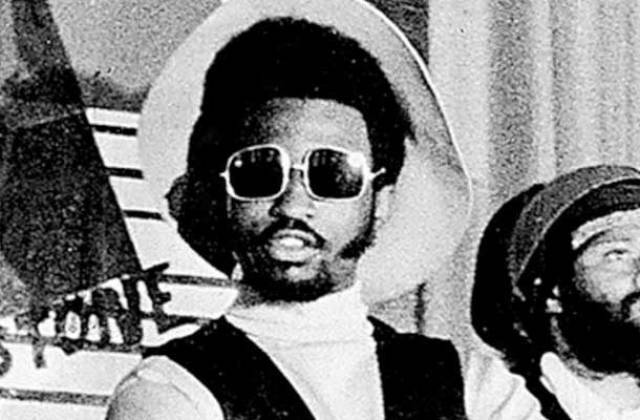 Over time, the gang developed a radical Islamic faction led by Abdullah-Malik (born Jeff Fort). Members of the gang were indicted for murder, drug charges, and for committing terrorist acts in the US for the Libyan government. While the Black P Stones have diluted over time, they are still present in a feud with former alliance gangs, the Mickey Cobras and Vice Loads. 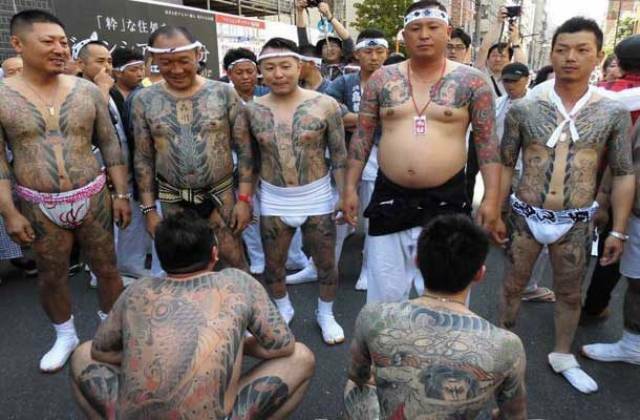 Members of this Japanese gang are required to cut all ties with their family and pledge complete loyalty to their gang boss. Taking rituals similar to those maintained by the samurai, the Yakuza has been linked to extortion, blackmail, prostitution, trafficking, and a host of other illegal activities. With an extensive international reach, this biker gang is well known for its ruthlessness. 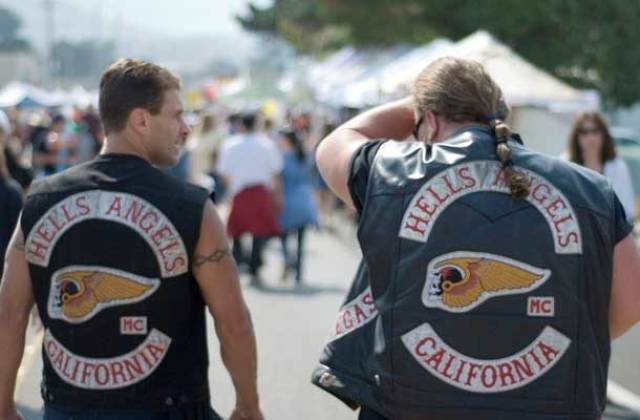 It should also be noted that while most Mafia groups or criminal organization engage in illegal activities with the objective of turning a profit, Hell’s Angels reverses that notion. They believe that violence and lawlessness are an inherit part of living the “life,” and any money made of their activities should simply be used to perpetuate that lifestyle. More commonly known as the American Mafia, this high profile crime syndicate is an offshoot of the Sicilian Mafia. It finds its roots in New York’s lower east side with the start of Italian immigration to the States. 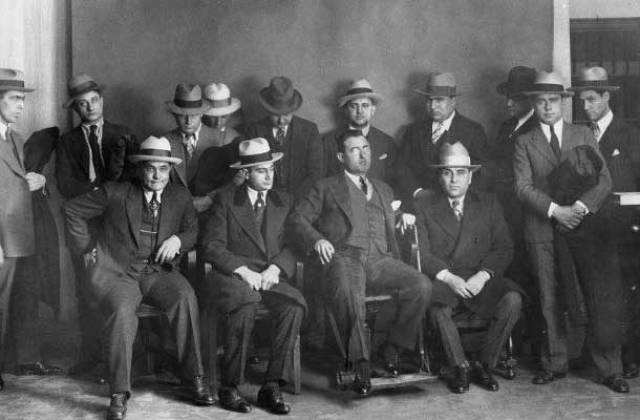 Although the media usually refers to it as the “mafia,” neither the Sicilian nor American Mafias have any formal name for themselves and simply go by “cosa nostra” meaning ‘our thing’ in Italian. Known for its ruthless code of conduct, if a member breaks any rules, the punishment is almost always death, and usually it is executed by those closest to the offender. Ireland has produced some of our most notorious gangsters. Although it’s not typically what you would think of when the word “gang” comes to mind, the Irish Republican Army operates in a manner similar to many of the gangs on this list, with violence being their forte. 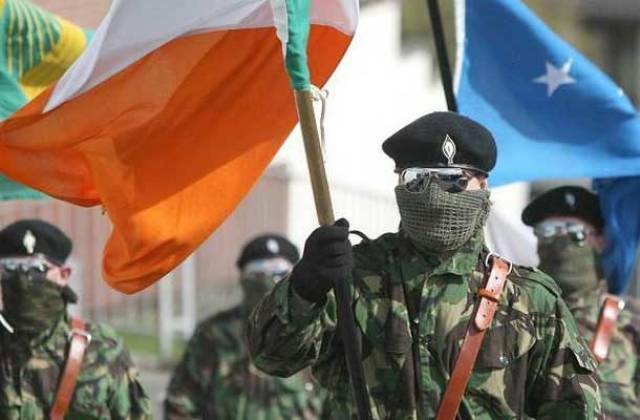 As a paramilitary group, the IRA is responsible for numerous deaths and terrorist attacks and has as its goal the eradication of Northern Ireland and a unified Irish government. 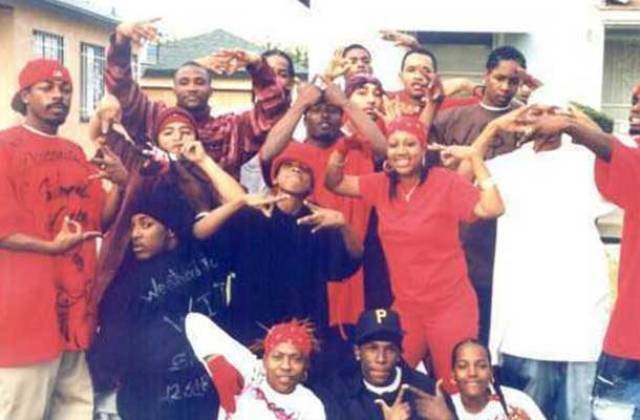 Known for wearing the color red and their intense rivalry with the Crips, the Bloods were originally a set, or faction of the Crips. After breaking off, they were outnumbered 3:1 which caused them to resort to extreme acts of violence for which they are still known today. A relatively smaller gang with few allies, the Texas Syndicate is not to be underestimated. Starting as a prison gang, the Texas Syndicate has a strong code of behavior that is strictly enforced with extreme violence. 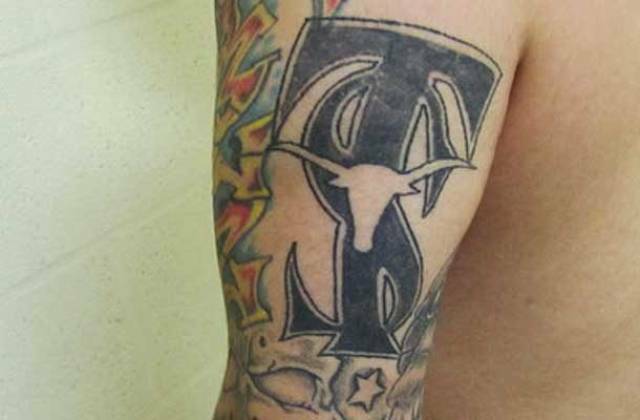 Known for being willing to murder others without hesitation, the Texas Syndicate has earned their spot as number 7. A hardened motorcycle gang, the Mongols were formed in California in 1969 with a group of primarily military veterans. Now with chapters worldwide, the gang gained a reputation for violence due to frequent conflicts with the Hell’s Angels. The Bureau of Alcohol, Tobacco, Firearms, and Explosives (a.k.a. 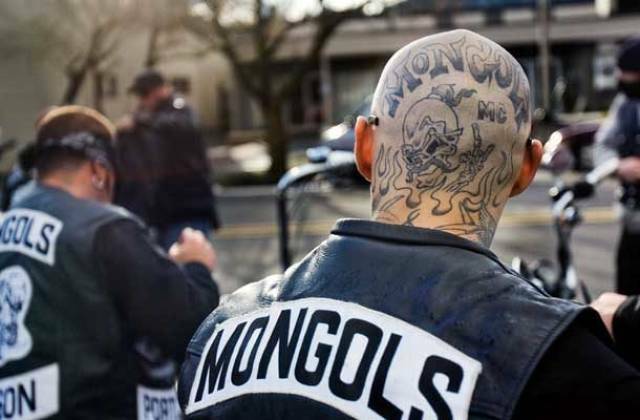 ATF) has said it considers the Mongols the most violent motorcycle gang. It has been said that on average, everyday someone in Los Angeles County is assaulted by an 18th Street Gang member. Although they are rivals with the Bloods (#9), Crips (#23), and MS13 (#2), over the last ten years, the 18th Street Gang has racked up a kill count over three times as high as any of their rivals. 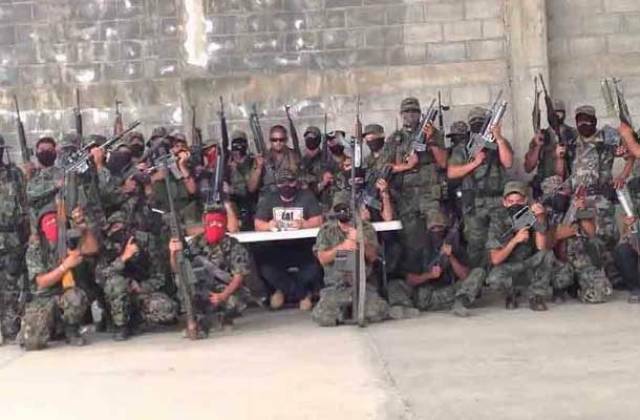 One of the most powerful drug cartels in the world, Los Zetas is responsible for so much death and destruction that it would be hard to fully describe its magnitude. It’s primary base of operations is located in Mexico, but its reach extends far beyond the Mexican border, and it has been a thorn in the side of governments surrounding Mexico. A Russian mafia group, the Solntsevskaya Bratva is one of the richest gangs currently in operation. With a highly organized council, the 10 brigades of the mafia group have over 9,000 members and are knee deep in the drug trade and money laundering activities. 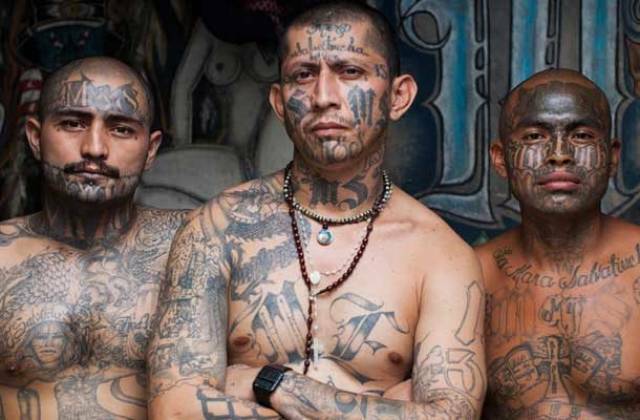 One of the most violent gangs in the world, MS-13 makes most other gangs look like high schoolers dealing marijuana. 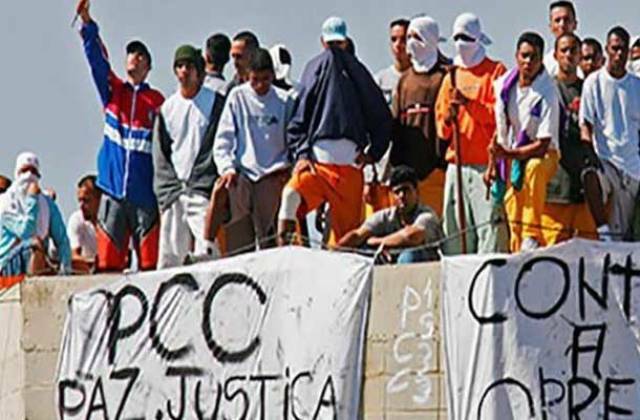 It was started in California in the 1980’s when men fleeing from El Salvador’s civil war began a loosely organized gang. Since then, the group has continued to grow and add members with operations throughout North and Central America. In South America, the gang is especially dangerous and known for its heinous crimes against women and children. However, it’s MS-13’s lack of systematic organization that keeps it from being #1. 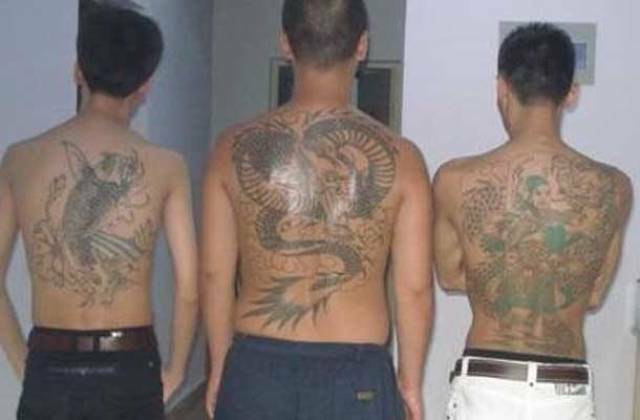 This massive Chinese crime syndicate is actually a conglomerate of gangs that has over 2.5 million members all over the world who dabble in trafficking, murder, and political influence. While each branch has its own customs and practices, the triads as a whole are known for their very organized structure and intense, bloody rituals. It’s their large membership, incredible organization, and systemic influence that makes the Triads the most notorious gang on our list.